It’s completely normal to feel a little awkward when taking Debs photos. 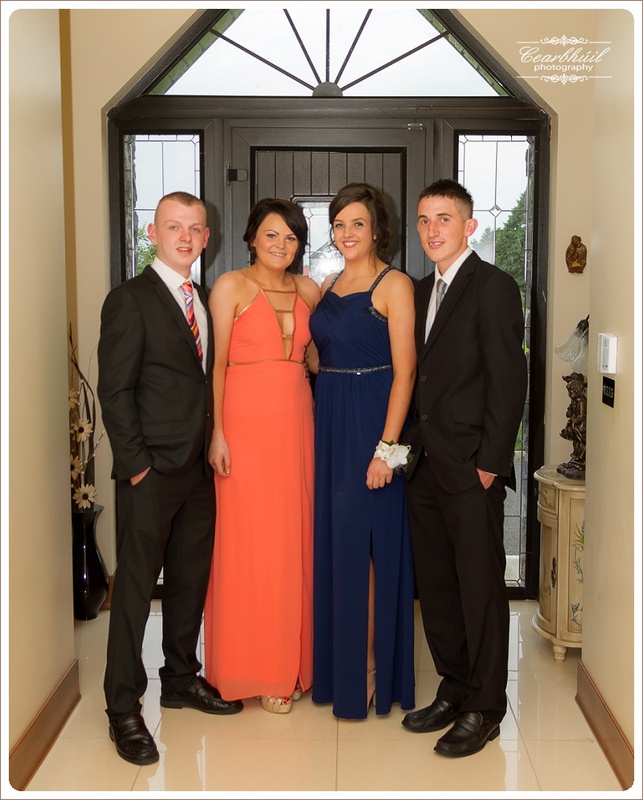 Many tend to feel self-conscious about their appearance because they feel uncomfortable taking photos for the first time on their own or with their Debs partner, often in front of a gathering of family and friends. 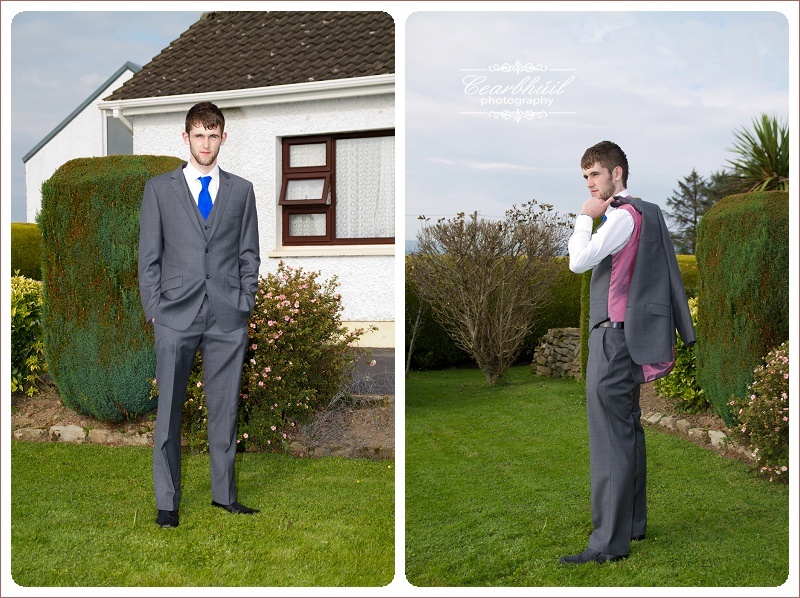 Below are my top five tips for taking on your Debs portrait with grace and confidence – leaving you with photos that you will love for years to come. Use your eyes. Use your eyes to express emotion. When you smile naturally your whole face lights up and your eyes look bright and awake. Before the photo session practice smiling in the mirror and use different expressions to see what looks best. Relax. Great photos happen when you are relaxed and confident. Let the excitement of your photo session show through the lens as you take a moment and breathe, relax and just have fun. You may feel silly during this process but I will do everything we can to help you feel more comfortable. Breathe. This may sound obvious but breathing is key to capturing a natural look. Take time to practice taking a deep breath while smiling in front of the mirror. Slowly release the air while holding the smile and notice how your face and eyes settle into a natural and relaxed expression. Allow your eyes to “smile” by focusing on the apples of your cheeks pressing upwards. When in doubt, just breathe. Move. Staying stationary can sometimes produce a very staged and cheesy look. Just because you are sitting or standing still doesn’t mean you can’t change the angle of your body to create a look that is fresh and inspired. Try leaning into the camera slightly to appear more engaged, shift your weight from left to right, or simply move your chin slightly up and down for different shots as this gives us a variety of facial expressions to work with. Beautify. You will look great. Ladies will have their hair and make-up done. The Lads will be suited, booted and groomed to the last. When you look your best, you feel your best and when you feel your best, you are naturally more confident. Go the extra mile to walk into your Debs session feeling confident, attractive, prepared, and inspired. Cearbhuil Studios, Borris-in-Ossory, Laois, Ireland, R32 WK22.